What is a well-managed classroom/high functioning classroom? Traits/qualities of effective classroom manager. What strategies, best practices and even theories can we use to create high functioning classroom? I am going to explore some best practices, routines, and even theories that can help create classroom environments that foster student success. What is a high functioning classroom? Let’s start off by defining what we mean by classroom management. A well-managed classroom is a high-performing classroom. If you picture the quintessential classroom, you probably think about students sitting silently in a row with the teacher at the front. Many educators would consider that classroom well-managed, and it might be, but it’s not necessarily high-performing. In order to move students from a passive learning environment to active learning, students will need to be engaged in conversation, moving throughout the room, and working in groups. That’s where our true classroom management comes in. Breaking your students up into small groups so that they can practice the language is perhaps one of the most effective ways of getting them to speak. Small groups, ideally 3 students per group, provide a safe micro-environment in which they can feel comfortable and relaxed enough to practice speaking English. Quite often when directly engaged with the teacher, students tend to feel intimidated or shy and therefore are too self-conscious about making mistakes. Remember, we are not trying to create a silent and obedient classroom, but a classroom that encourages student achievement. 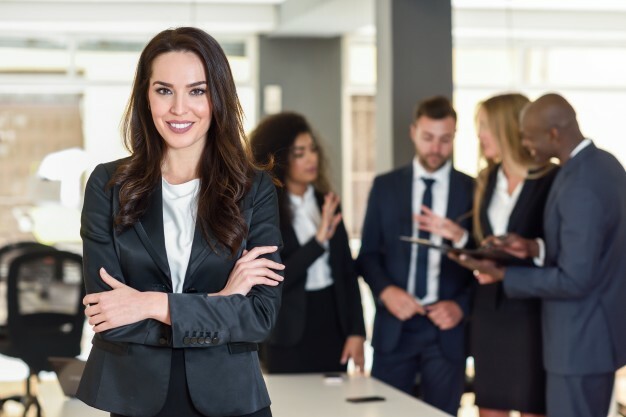 One of those foundational ideas that are at the root of everything that we’ll discuss here is learning to become a confident classroom leader. This starts with how you present yourself to your students, as well as how you speak to your students. The teacher’s voice is a confident, strong, and projective voice that is used to address the classroom. Now, it’s not yelling but it is assertive, confident and steady. The teacher voice must be changed between a small group interaction and then addressing the classroom. This change will also notice by the students, and students will eventually learn that when they hear the teacher voice it’s because important information or directions are about to be given. It’s important to practice your teacher’s voice. Probably the hardest part of a good teacher voice is consistency in tone. And, not allowing our emotions to come through. Especially, when we’re frustrated with our students. The teacher voice must be steady and even you are frustrated with students, your voice should not falter and remember our voice is our first stage in our leadership of the classroom, but far from our only tool. Classroom management starts with your lesson plan. Some educators state that a solid engaging lesson needs no classroom management. Into some extent that is true. 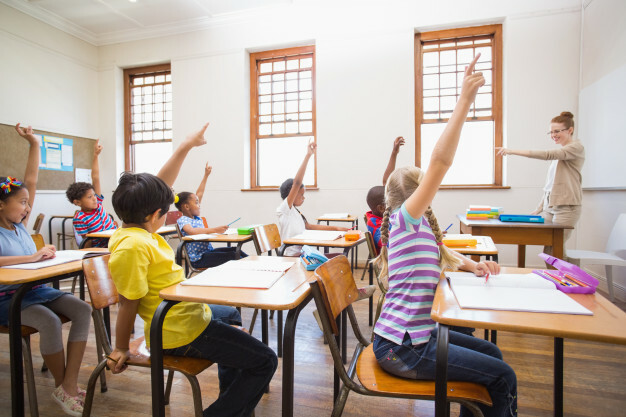 When students are engaged actively seeking knowledge and being self-motivated learners, they are much less likely to be participating in disruptive behavior that will disrupt your lesson. Our goal then is to create classroom management plans that allow for learning that is exploratory learning, projected-based learning, and student-directed learning. If your students are sitting in straight rows face into the board and your lesson plan is consistently a lecture style lesson, you can expect a certain amount of off-task behavior. Simple because students are not in passive learning row. That does not mean that type of teaching can be managed, it can. In addition, most classrooms are in need to direct instructions at some points. The goal, however, is to learn how we can create students in the classroom and build a culture in which students are motivated to learn. This can be a huge management challenge. During a lesson, especially direct instruction, your position in the classroom can have a dramatic impact on how students are behaving. Often, when a student is off-task, you may desire to move them to the front of the room. But that means calling the student out in front of all their peers and giving attention to the misbehavior, which will ultimately disrupt your lesson. A more effective and time efficient way is to use proxemic controls, where you simply move yourself to where the disruption is emulating from. Now, the key to this is to be comfortable teaching from all areas of your classroom. 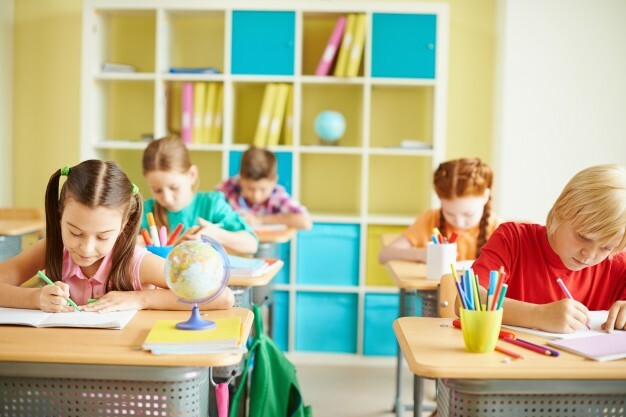 Now, in addition to moving when you see students misbehaving, another great idea is to become comfortable moving around the classroom during general instructions. This allows for using proxemic control even prior to students being off-task. Even the best teachers will have the need to intervene with off-task behavior and redirect their students. It’s very tempting to state what a student did or to call out what they’re not doing. Notice how he gave the student instructions for what they need to do to be successful. Redirecting the student behavior with the exact expectation you have for the student will usually lead to better results and less frustration. It is also important not to attribute motivation for the off-task behavior, especially with students that are commonly off-task. These kinds of statements almost imply that the lack of compliance with the direction is because of some cognitive disobedience on the part of the student. Perhaps they simply didn’t hear you, didn’t understand, or even just reacting less quickly than your expectation. Giving students the benefit of the doubt and not attributing these negative ideologies to their actions can help keep a positive classroom environment. Finally, sometimes students can be redirected without even being signaled out. This method is also effective in building peer accountability as students near the off-task student will often point out what needs to be done before the class can move forward. If you need to address a student individually, it’s important to remember, get in and then get out. Quickly redirecting a student and then moving away gives them time to correct and will result in fewer student arguments, excuses, and wasted time. 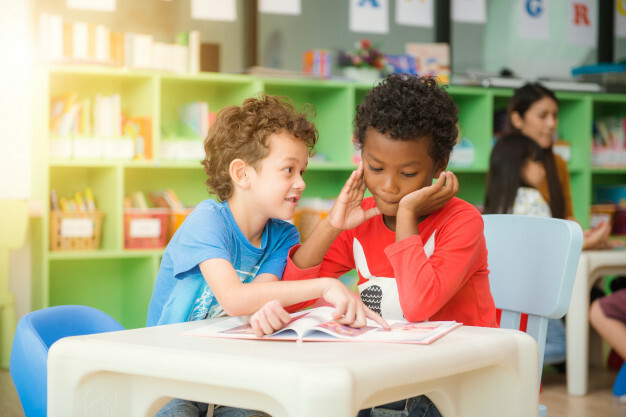 If you feel students are often trying to respond to your redirections, take a second to reflect on whether or not you are giving instructions or inviting conversation by lingering to watch if the student will comply. At some points, students are simply not going to comply and refused to be directed. No matter what language was used turns into a big issue. When a student blows up the most important thing for you is to stay calm often student reflect your voice. Staying calm when someone is yelling at you is a challenge. If a student misbehaves, the best action is never engaging a student in an argument. Before the argument begins you have already won, you are a leader in the room and the adult in the room and ultimately you in control of your class. Redirect students to focus on present learning. Regardless of how things play out, it is important to keep yourself calm and take the situation in your hand by being as the leader of the classroom. Keep in mind, like everything else, students learn best by doing. Since they will probably not use the language very often outside the classroom, make sure to maximize STT during the class session. However, there is a fine line between the need to explain the proper structure of the language and letting students speak freely during class. When they do, however, make sure to allow time to correct their mistakes during grammar sessions. Instead of wasting time on tasks which students can do on their own time, maximize the time that you do have on group work, speaking, and explaining difficult concepts. Because students most likely will not use English outside the classroom, give them homework to reinforce what they learned in class. I hope the best script for teacher training workshop discussed in this article will help you to arrange an educational workshop for your teachers. Moreover, please feel free to write your feedback about the article using the comment box below.